Are you all ready to fasten your belts? 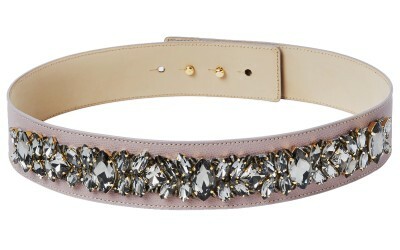 Today, I want to show you different ways to style a timeless accessory – the belt. Since I’ve had my collab with piqyourdress (click here to read) I am even a bigger fan of this variable piece. 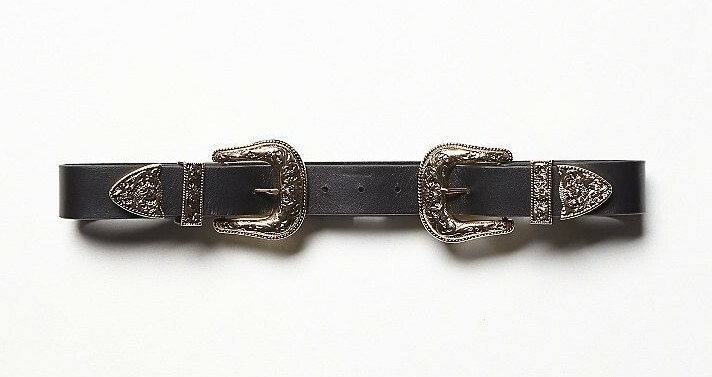 And especially in this season belts are super trending. Not only they are practical, they can also turn a simple outfit into something more special and fancy. The other good thing is, there are so various ways to wear them. 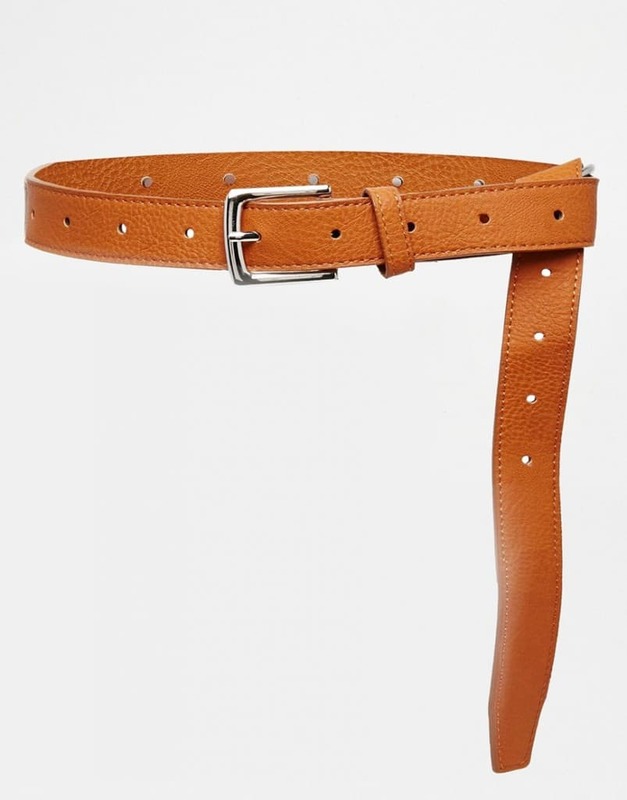 I hope I could give you guys some inspiration and maybe some new ideas to wear your belt. So I am definitively gonna wear a belt today – see more on my snapchat carmenjenny. Have a great day my friends and be sure to fasten your belt! Posted in Inspiration and tagged Accessories, Asos, Belt, Blogger, Classics, Fashion, Free People, Inspiration, Kendall Jenner, Lifestyle, Musthaves, Olivia Palermo, Piqyourdress, Style, Topshop, Trend. Bookmark the permalink. 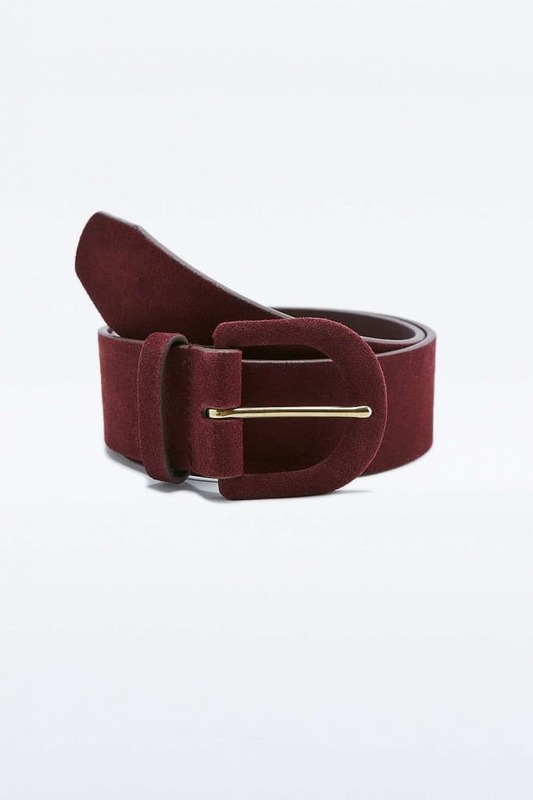 You have inspired me to go belt shopping! 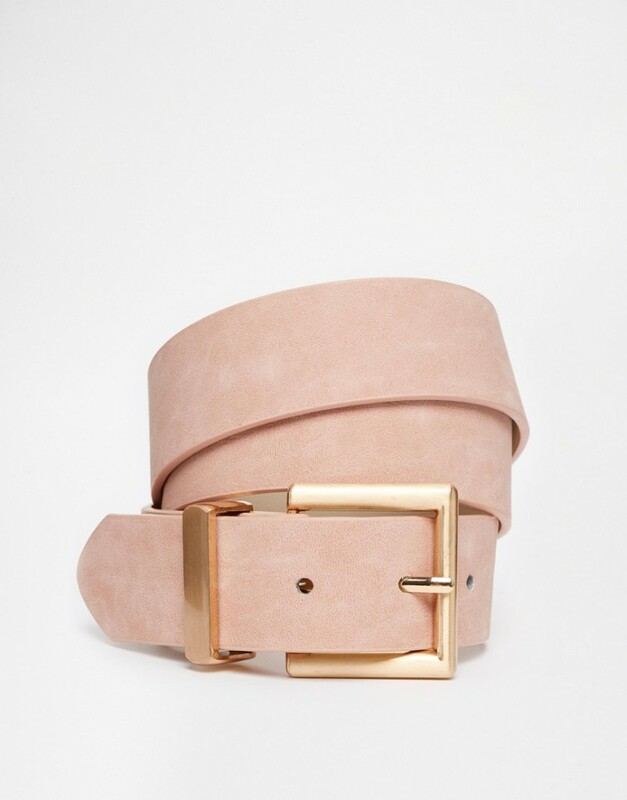 Your Urban Outfitter’s pick is GORGEOUS! 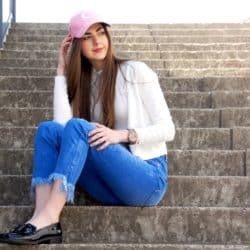 I seriously loved reading your blog postings!! 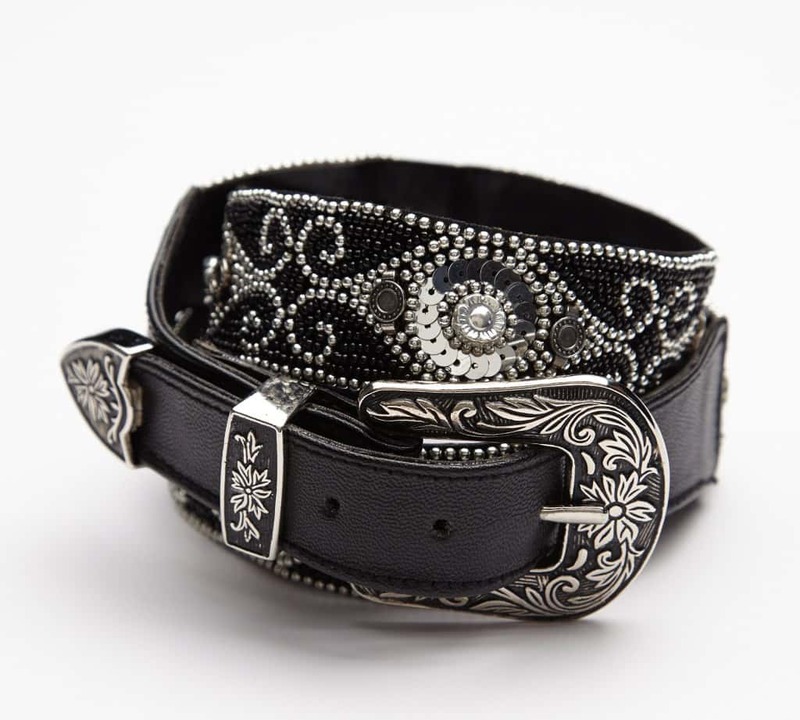 Love belts!! There an essential part of your every day looks it’s the icing on the cake complete finish of the whole look!! Anyways hope you had an amazing and fantastic day today! ? ☺ ? and you should follow me on my blog!! If you haven’t already anyways I am looking forward to seeing and reading your next blog postings!! Really nice post and great pics!